Plazzo Pants- In recent years palazzo pants have gained huge popularity. These are actually kind of trousers made up of fabrics such as crape, silk and chiffon. They are loose with abundantly wide leg which flares out from waist region. For summer season palazzo pants are extremely comfortable as it allows your skin to breath properly. 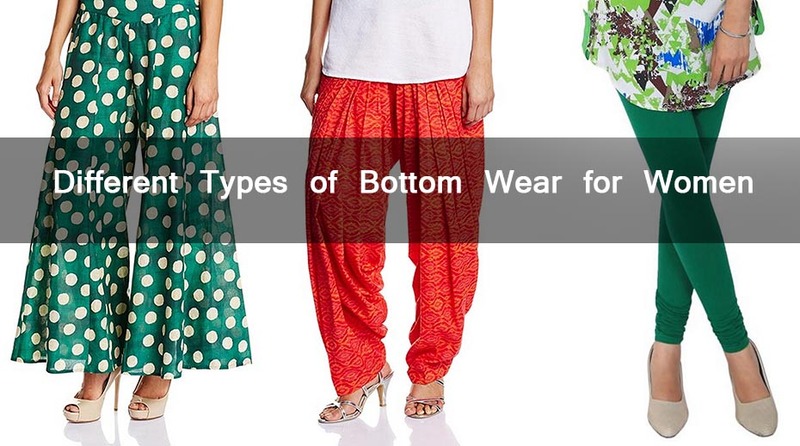 Harem Pants- It is another category in bottom wears. 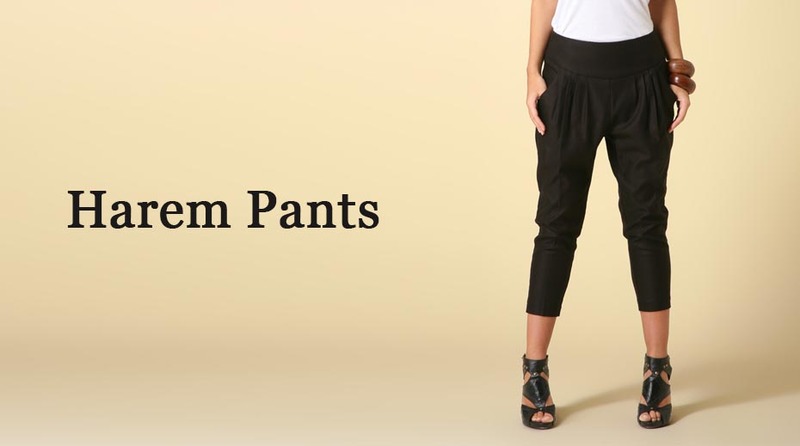 Harem pants are baggy trousers caught in the ankle potion. It resembles to Patiala Salwar. A design never remains the same; so is with harem pants. With the moving time, new and vibrant formats were presented in front of the customers. It is widely used in belly dancing. At present, these outfits are being developed for men as well as women. A lady best suits in the harem pants after wearing pleated skirt. Slacks- It refers to trousers and generally includes dress pants. It blesses the professional wonk to adopt the professional attire without losing the traditional ethics. Slacks are generally tight to wear and thin in nature. They are mostly opted with a suit or long length top. Slacks are one of the fashion trends which don’t require any specific matching with your upper wear. Instead, it can match with any color. Skirt- It is a type of garment that women wear around waists. Every woman loves to wear skirts. In the western world skirts are very popular. 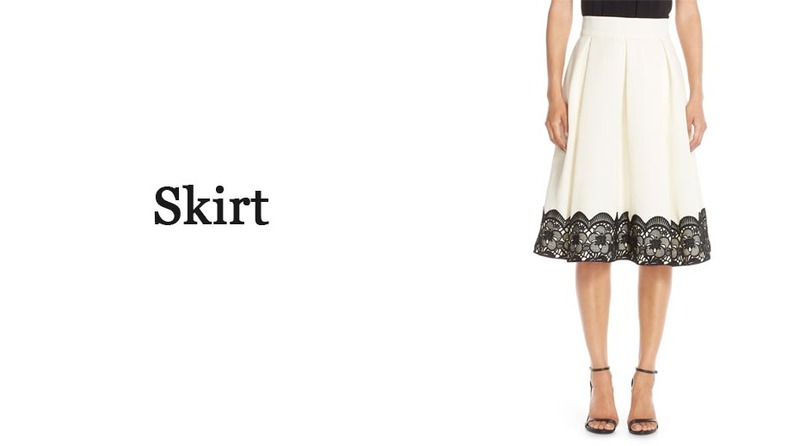 Skirts are available in various lengths like short skirt, micro skirt, mini skirt and midi skirt. Designers in few years changed the entire concept of skirts by introducing various kinds of skirts- denim skirt, pencil skirt, micro skirt, prairie skirt, poodle skirt and flared skirt. Shorts- Shorts are named so because they are basically shortened version of trousers or pants and one of the trendy bottom wear. There are varieties of shorts starting from athletic shorts to knee length shorts. Shorts that are usually worn by women are culottes and hot pants. It is becoming a new fashion trend among youngsters. 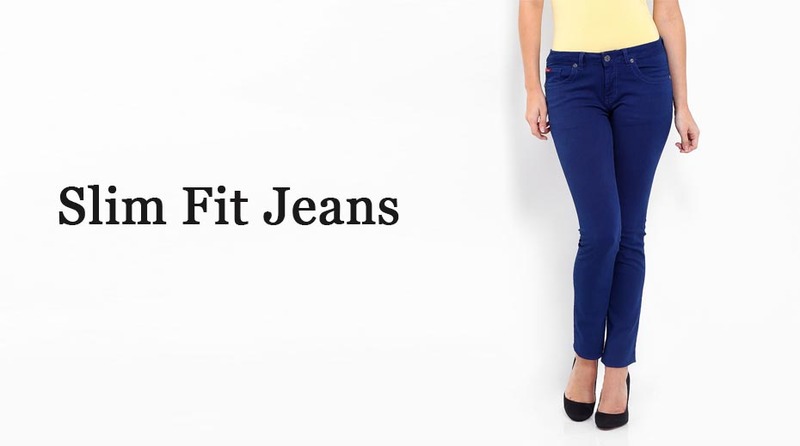 Slim Fit Jeans- Tight and skinny fit jeans are in fashion nowadays. Girls and women use jeans as their regular wear and the newest fabrics make jeans extremely comfortable. Skinny jeans taper entirely at the bottom, in some jeans there are zippers at the bottom which facilitates you to easily pull them up or else pulling up such tight fitted jeans can create a problem. Leggings- This is a tight fitted garment that covers the entire leg and usually made up of fabrics such as cotton, Lycra, polyester blend, nylon, silk and even wool. Leggings can be knee length or ankle length. It can be worn with kurti and tops. These are the latest trends that you can add to your wardrobe. Change the bottom wear depending upon the mood and season.